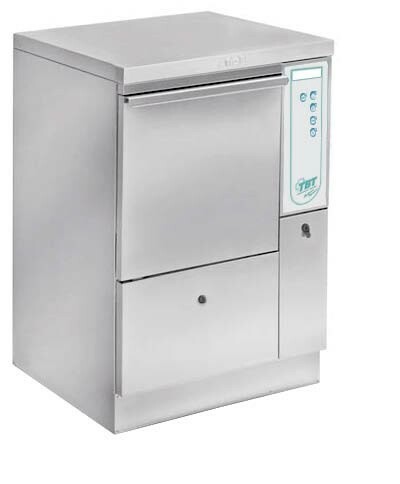 PLUSHER Series Bedpan Washer Disinfectors provides operational simplicity and ease through “touch & go” style simple control panel. Reduced foot print enables installations in narrow areas. Improved computer control optimizes water flow and nozzles to improve washing performance. A wide range of customized baskets for enables disinfection of various kinds of bedpans, urinals, small instruments and even OR shoes. 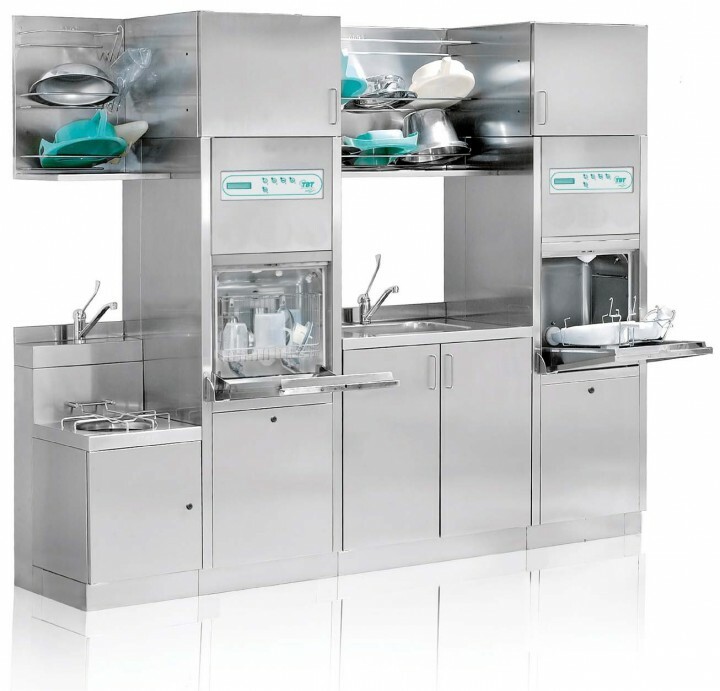 Self-standing or under-counter models enable us to offer you complete Sluice Room solutions from top to toe.